Traditional solar inverter systems have zero capacity for storage, so a fair amount of the energy you generated is lost. With none in reserve, you had no choice but to source the rest from the grid. 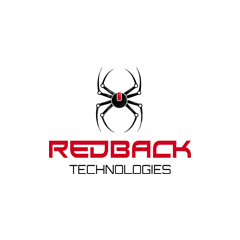 With a Redback Solar System, you’ve got options. Its advanced hybrid functionality manages and stores energy, which you can save for your own personal use or sell back to the grid.